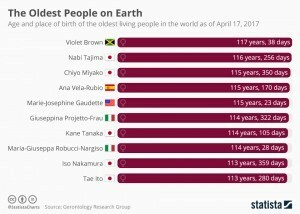 With the death of Emma Morano on Saturday, the title of ‘oldest living human’ has been passed on to the Jamaican born Violet Brown. 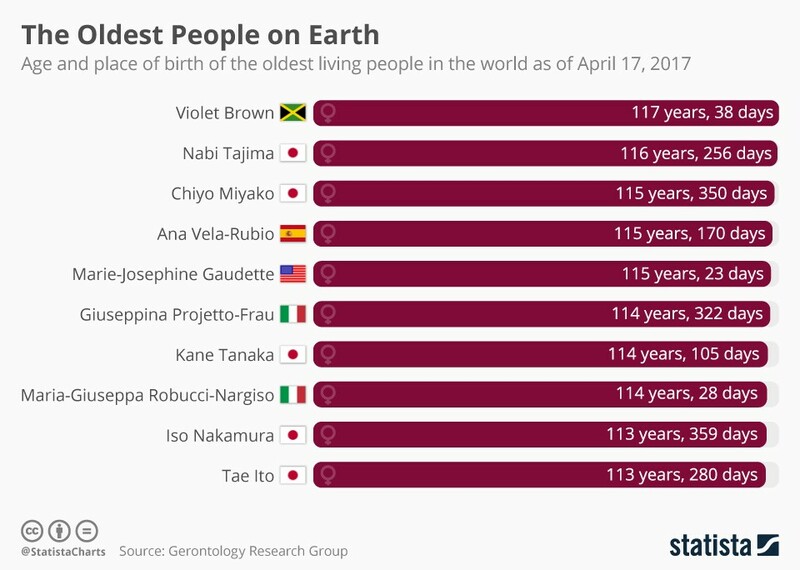 At the ripe old age of 117, she sits atop the infographic below, showing the age and birthplace of the oldest living people on Earth. 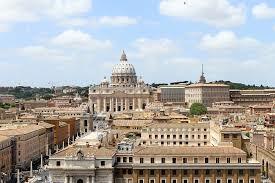 All women, the country of birth most represented is Japan; accounting for five of the ‘top ten’. 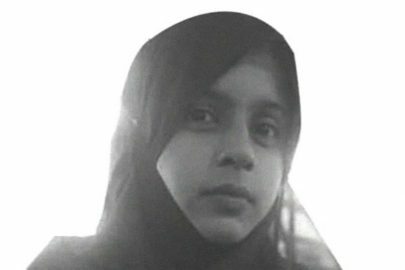 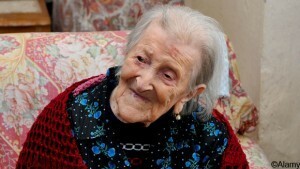 Emma Morano was thought to have been the last person alive to have lived in three different centuries; having been born in Italy on November 29, 1899. 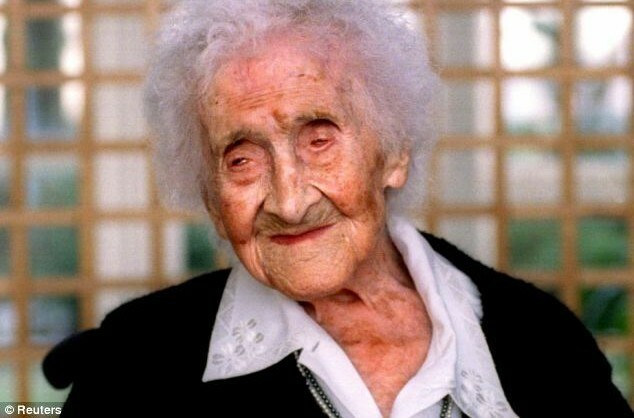 She apparently put her long life down to leaving her husband in 1938 and the consumption of two raw eggs and some raw minced meat every day.